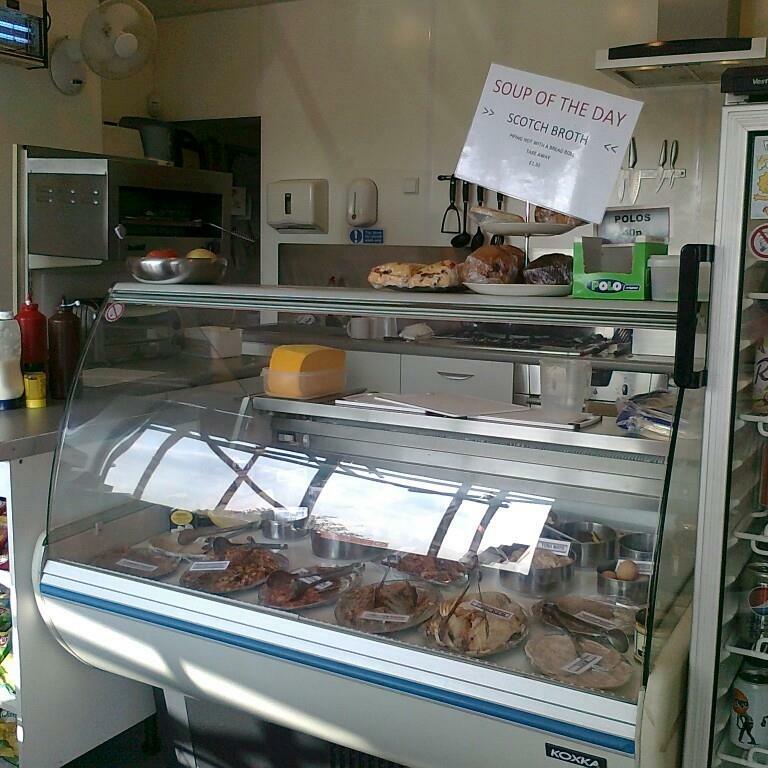 We serve Hot and Cold Food and Drinks to suit our customers taste. We use top quality produce, and try our best to keep our prices as low as possible. So we don’t only please your taste buds, we also please your pockets. 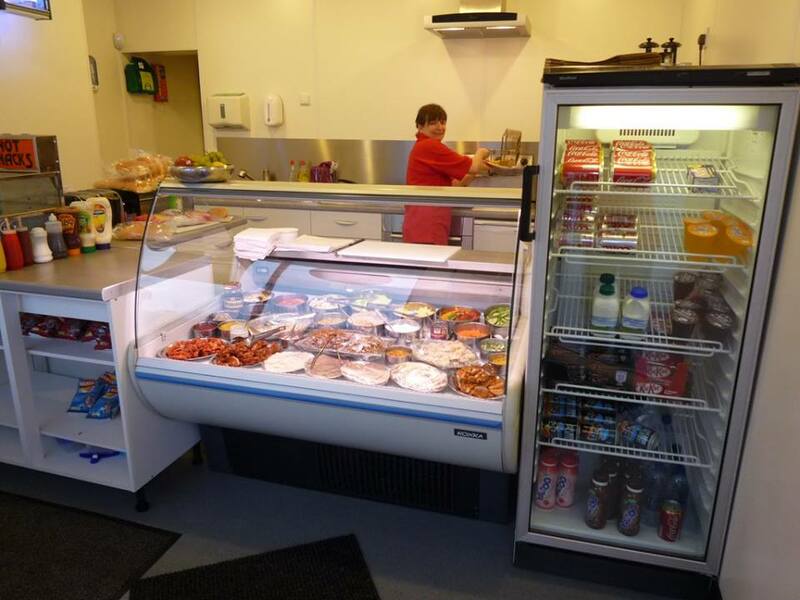 Our products include Full English Breakfasts – Burgers – Chicken Burgers – Chips – Toasties – Bacon – Sausage – Salads – Baked Potatoes with assorted fillings – Deli Wraps with assorted fillings from plain to spicy – Paninis with your choice of filling from plain to spicy – Chicken curry and Rice – Thinly Sliced Steak – Minted Lamb – Hunters Chicken. Check out our Menu page. We also offer a Buffet Service. We cater for all events, Weddings, Christenings, Funerals, Birthdays, Anniversaries, Divorce parties, Office Meetings, if you have any event, we can cater for it. 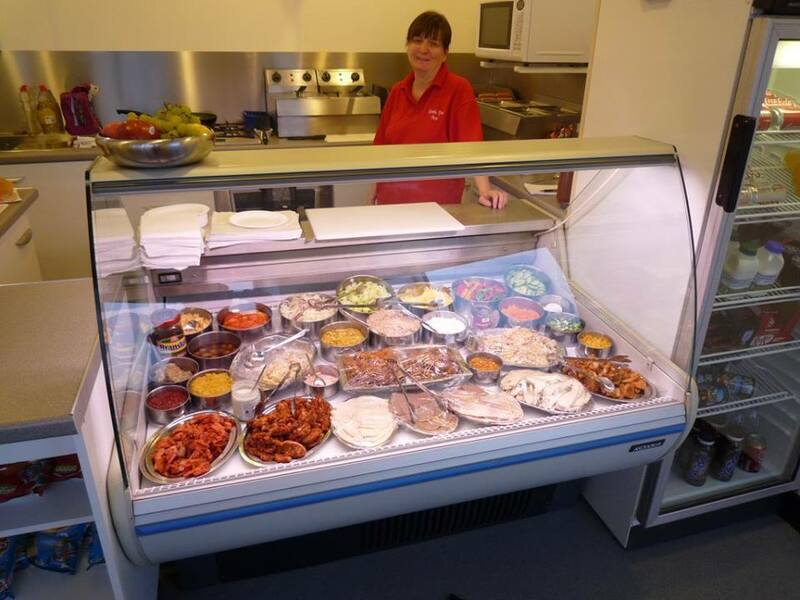 Take a look on our Buffets Page for a menu. If there is a special food requirement that isn’t on our Buffet, just ask. We will try our upmost to meet your request. Hygiene and Food Safety and our Customers are our main priority. All food is prepared in full view of our customers in an OPEN KITCHEN. We now accept most major CREDIT and DEBIT CARDS and we can even accept contactless or Android payments. Phone Orders Welcome! – For you to collect – Sorry we don’t deliver.